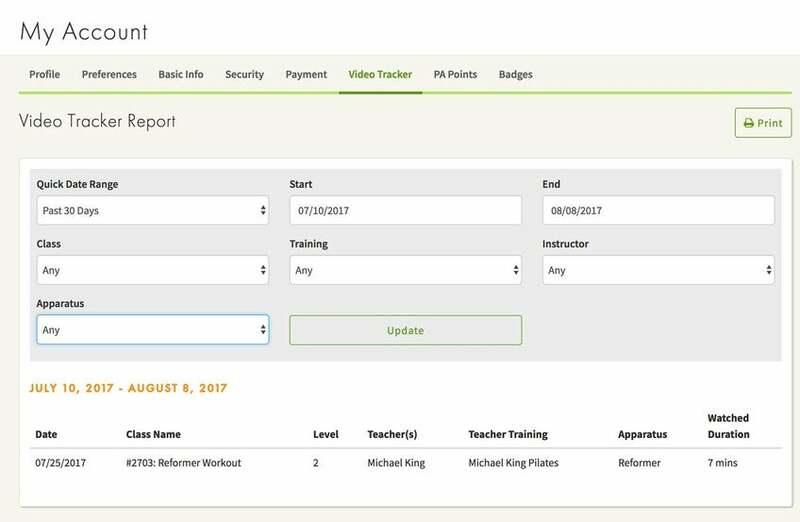 Every member can access their Video Tracker, which keeps a record of the classes watched and the date on which they were watched in a printer friendly report. Click on Your Name > My Account > Video Tracker. 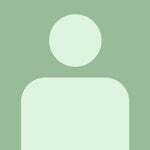 On this page you can use the filters to find any and all videos that you have watched. Great FAQ answer on Class Tracker, super helpful. I noticed that my class tracker shows the class I did today, but does not show yesterdays. Am I doing something wrong? Katy ~ I'm sorry the Class Tracker did not record your class from yesterday. I'm not sure what happened, but we will look into it to see if there is a bug. If you watched more than five minutes, it definitely should've recorded it. Thanks Gia, yes, I did the entire class! It was great! Today I did class #991 (Aug. 31) and it doesn't show on the tracker. Is there a way for me to manually input my classes? It helps me to have a log of my classes. I have the same issue. I have watched a total of 12 videos so far and this morning all my videos on the tracker were gone and it doesn't record any videos I am watching going forward. Can this be fixed? Seugnette ~ Do you know if you have an ad blocker extension installed? If you do, disabling the ad blocker will likely fix the issue. If you don't know how to check this or disable the ad blocker, you can try is using a different web browser which probably doesn't have an ad blocker extension. If you continue to have trouble, please email us at support@pilatesanytime.com.